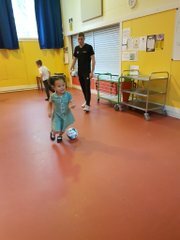 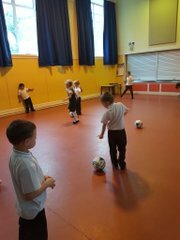 Primary 1 Ru had fun in their session with Russell Anderson Development School coaches this week. 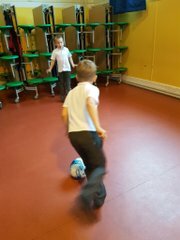 They were working on their listening skills and on speed running. 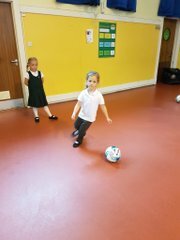 Thank you to Ewan, Josh and Anna for making the session fun.